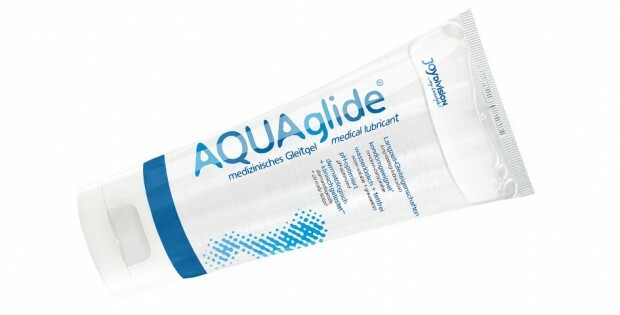 Original AQUAglide received the highest mark from test-vergleiche.com. The lubricant brand AQUAglide received a mark of 1,4 and the first place in the 2016 lubricant review round-up. Oliver Redschlag, CEO of JOYDIVISION international AG, is pleased, saying: „For over 15 years we have been distinguishing ourselves by optimizing AQUAgilde as a brand according tot he needs, views and wishes of the users. This commendation reassures us in our work and is a great reward for our unique formulation, high-quality resources and cost-intensive production in Germany. The company assures that AQUAglide is permanently under quality assurance, dermatologically tested, pH-optimized and “Made with Love in Germany”.